Dr Liew Beng Keat is the Deputy Director at the School of Infocomm at Republic Polytechnic (RP). He was in one of the earliest teams that introduced Python for introductory programming at an institution of higher learning in Singapore. He founded the Python User Group in Singapore in 2009 and was also the founding organizer for PyCon Asia Pacific when it started in 2010. Jacob has over a decade of experience in engineering leadership roles, including as a functional lead, architect, manager, and director. He's been a security lead and an engineering manager at 18F, and prior to that was Director of Security at Heroku. He is also the co-owner of Revolution Systems, and a core developer and co-creator of Django, an open-source Python-based web framework used by thousands of companies and developers across the Internet. Suzy is the CTO at Bridge Southeast Asia and the Data Scientist at Analytiks, Inc.
Tom is the technical director of Torchbox, a UK software company which uses Python to make the world a better place. He runs the open source Wagtail project, designing and maintaining the leading Python CMS, used by NASA, Google, Mozilla and Apple. His current interests include serverless architectures, headless content management and practical machine learning. Keisha is currently a Web Developer at Innovuze Solutions, Inc. A graduate with the degree of Computer Engineering at the University of Science and Technology of Southern Philippines. She likes to explore, gain and develop skills for character development. She is also an active participant in career development activities as well as being involved in community organizations and activities. I am a data professional with experience in data engineering and data analytics. My background is in data architecture in both RDBMS and Big Data, across many industries such as telecoms, insurance and utilities. At Accenture, I run the Data Studio, dealing with Data In The New, which are the future data technologies and systems that will start appearing at scale over the next few years. Argeo is an Electrical Engineer by training, a Process Instrumentation and Control Engineer by experience and currently as an Upstream Operations and Production Specialist of an Oil and gas company in Malaysia. In my job, there is an enormous amount of data but the tools we have are mostly engineering based, ie, based on the natural laws of physics or nature and mathematics. I became a data science and machine learning enthusiast as soon as I realised that not all data can be explained by proven engineering theories and probabilities but also can be predicted through continuous learning by machines. Ted is a software engineer at TRIBE, an influencer marketing platform based in Melbourne. He's a former software engineer of Freelancer.com, Galleon.ph, and YOYO Philippines. Zhu Sun is a data scientist in Shopee, Singapore. She obtained her Ph.D. degree from Nanyang Technological Univeristy in 2018. Her research is highly related to artificial intelligence. Specifically, she mainly focus on applying data mining and machine learning techniques to design effective recommender systems. She is interested in leveraging side information to address data sparsity and cold start problems of recommender systems. Caren is a Web Developer at Rushmedia Solutions. She is a member of Women Who Code Manila and one of the organizers of Django Girls Cagayan de Oro. Doni Rubiagatra is currently working at Kumparan as Back End Engineer. He is also the Co-Founder of surabaya.py (Python User Group of Surabaya). He also loves to teach Python. Jairus is an AI Engineer at the Accenture Advanced Technology Centers in the Philippines. He currently works at the at Accenture Liquid Studio Manila. He graduated with a degree in Bachelor of Science, Major in Information Technology at Bulacan State University. He has worked on multiple Android, Python, and Microprocessor side projects. He is currently working with NLU and Computer Vision applications. He is a "freshman" in the IT field, but his passion for learning enables him to learn and work with the new technologies emerging from the industry. Vaibhav, also known as the "Product Guy", is a Data Scientist at Deloitte Consulting LLP. If Python's what floats your boat, then Coffee is on him! Marte Soliza is the CTO of Insync with more than 10 years experience in Python. He also loves outdoor rock climbing. Nicole is currently a Software Engineer at Mathspace, a Maths digital platform for schools. She got enchanted under the spell of PEP 20 - The Zen of Python and decided to dump her 2-year SAP career to venture on as a Python developer. She previously volunteers as a member of Women Who Code Manila, advocating women empowerment in the tech scene. Two fun facts about her - a tea drinker and consider herself as Totoro's neighbour. Valerie Quenesen Bantilan is currently working as a Web Developer at Rushmedia Solutions. She graduated at the University of Science and Technology of Southern Philippines with a Bachelor of Science in Information Technology degree. She is one of the organizers of Django Girls Cagayan de Oro. Taihsiang Ho is a software engineer of Canonical Ltd. Amateur researcher of computational fluid dynamics. Climber, pianist, and cellist. PyConTW 2019 Chairperson. Aravind is passionate about evangelising technology, meeting developers and helping in solving their problems. He is a backend developer and has seven years of development experience. Currently he works at Elastic as Developer Advocate and looks after the Developer Relation function of India. Previously, He worked at McAfee Antivirus as a Sr. Software Engineer in Cloud Security Domain. He has deep interest in Search, Machine Learning, Security Incident Analysis and IoT tech. In his free time, he plays around Raspi or a Arduino. Philip started as a web developer in 2014 into becoming a full-time software engineer specializing in data science with 3 years of experience in the field. He is currently a 4'th year BS Computer Science student from MSU-IIT. 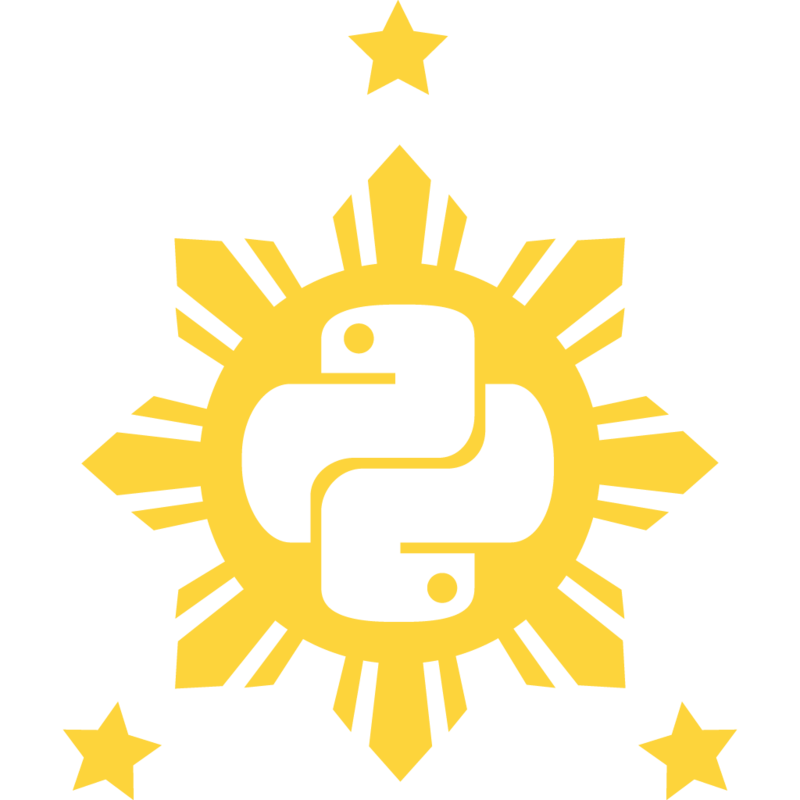 A true pythonista at heart, that will proudly bring the flag of WaterPy - Iligan City's Python community to PyCon APAC 2019. He is a 20-year old "young man" who loves to experiment/research things as he builds the craziest ideas into reality! Anthony Khong is the Co-Founder of Arithmox, a startup offering optimisation services using rigorous statistics and machine learning. He was the former lead data scientist for the experiment platform in Agoda. His first experience with Python was in 2013 when he left university to do algorithmic trading. He is also a functional programming enthusiast with experience in Scala, Haskell and Clojure. His other interests include Bayesian statistics, high-performance computing and Vim. Yohei Onishi is a Data Engineer who works for a Japanese retail company. He is currently working on an analytics data pipeline using Airflow, Spark, and Hive. With more then 25 years in the IT industry, with strong focus on open source solutions, for the last 9 years acting as a MySQL technical consultant for many APAC companies and organisations. 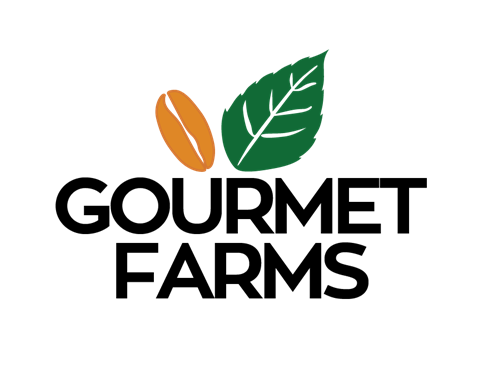 Based in Melbourne and serves ANZ as a core territory. Have a great passion to talk, learn and share knowledge. Overall nice person, given the morning coffee was reasonable. Paul Harriet Asiñero (aka harriebird), 22, is a Web Developer at Innovuze Solutions Inc., a Web Development and Information Technology company based in Cagayan de Oro City. He is currently taking up Master of Science in Computer Applications at Iligan Institute of Technology of the Mindanao State University. He advocates the use of Free and Open Source Software. He loves to share his knowledge and skills on the events organized by some Tech Communities and Schools in Northern Mindanao. He is an active member of PineapplePy, a Python community based in Bukidnon. Neil currently leads the Data Science team of the Business Analytics Group at Trends (trends.com.ph). He also worked as a Researcher/Data Scientist at Savvysherpa, accumulating 4 years of experience in Data Science, Machine Learning, Neural Networks, and other related fields. Takanori is a director of PyCon JP Committee(www.pycon.jp). He is also a director of BeProud Inc.(www.beproud.jp), and his title is "Python Climber". Takanori held PyCon JP 2014 to 2016 as the chairperson. Currently, he teaches Python to beginners as a lecturer at Python Boot Camp(pycamp.pycon.jp) all over Japan. In addition, he published several Python books. Takanori plays the trumpet, climbs boulder, loves Lego and ferrets. Li-Ting Chen is a veterinarian and a PhD student who is amazed by the complex mechanisms of human and animal diseases. Python had recently struck her life and opened up new doors to solve problems. Other than research, she enjoys nature, music, and sharing ideas with people. Alde is currently working as a Software Developer at YAHSHUA Systech. He is one of the coaches/mentors for the Django Girls Cagayan de Oro Workshops. 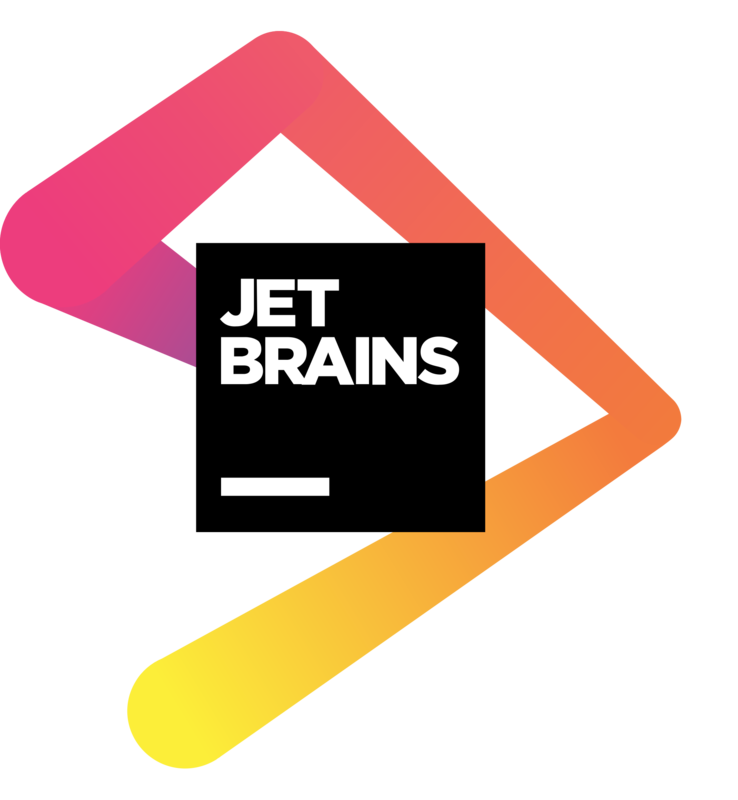 Dmitry Trofimov currently leads the development of PyCharm, a popular Python IDE by JetBrains. Dmitry is passionate about automation and software tooling. Before PyCharm, he implemented many different tools for a variety of companies including a visual site-scraper generator, model-to-code mappers, and even a code generator for hardware used in submarines. In his spare time, Dmitry enjoys cycling, playing guitar, and skiing. Marc is a Fourth Year (graduating) Computer Science Student from Xavier University - Ateneo de Cagayan who's into Data Science and Machine Learning research. Before he was introduced to the world of Machine Learning and AI, he was designing websites and user interfaces for school activities and freelance work. He also is a lover of cats, Python, TensorFlow, and an active supporter of #WomenInTech initiatives like Django Girls and Robogals. Aniruddha Adhikary is a Software Engineer with experience in Firmware, Web Applications and Data Analysis. He has been programming and hacking on open source projects for eight years. Anything about Natural Language Processing and Input Methods gets him excited. Paul de Paula is a full stack engineer and been actively advocating open source software for 10 years. He’s been a known contributor to Drupal and Headless Chrome library projects. Paul also leads the training program for Drupal Pilipinas dubbed as Drupal Apprentice Program that has produced hundreds of developers since 2012. He’s currently working at Pantheon platform as an Engagement manager providing Distributed load testing, Solution architecture, Migration, Pantheon Enterprise Gateway (PEG), SAML OAuth implementation, Microservices implementation using Dockerized Python and Kubernetes, both for enterprise clientele and internal tooling. Over the years Paul has worked with both local and international companies such as Philippine Airlines, ABS-CBN, World Bank and Microsoft. Ardie Orden is a Junior Data Analyst at Thinking Machines Data Science. He has a background in complex systems research and he's currently doing work in geospatial data science. His particular interests include machine learning applications involving geospatial data and open-source geospatial software. Narendran is a Software Consultant at Tarka Labs, primarily focused on building robust backend infrastructures that can scale. He is currently building "www.backend.army". Apart from coding, he read sci-fi books, write blogs and does weight training. Freilla is a Sr. Web & Software Engineer at Misfit Inc. that is based in Cagayan de Oro. She is an active volunteer and leader of various tech communities. She is the Cagayan de Oro Community Lead of Django Girls and the Marketing Manager of Robogals Cagayan de Oro. She wants to inspire other women to fall in love with programming. Please be sure to bring a valid ID along with a printed or a digital copy of your PyCon APAC 2019 Tickets. We've assigned volunteers who will scan your ticket(s) on the registration table on Day 1 (Feb 23) in exchange for IDs. Dress Code: No slippers, sandals, sando or revealing clothing. Keynote 1: PyCon APAC - Back to the Future! This talk will present the state of affairs with PyCon's and Python communities around the region. We will also 'jump back' into history with PyCon APAC and derive the common lessons learned and insights and wishes for the future. Jacob has been a hiring manager for many years, and have hired a ton of programmers. He will talk about how to prepare for and execute a good interview. As algorithms get more and more complex (i.e. Ensemble models - XGBoost, Random Forest, Neural Networks), it becomes harder to explain the predictions they make. These “Black Box” models may produce more accurate results but may in fact hard to operationalize in the real world as it gets harder and harder to explain to business decision makers how a model came up with the prediction. In certain cases such as in credit scoring model interpretability is crucial particularly for regulatory compliance. This talk will highlight certain Python tools and libraries such as LIME, ELI5 and Skater, that would allow data scientists to finally be able to explain how their models came up with its predictions. The goal is to have people chat and make new friends. We'll have people gather around topic facilitators during lunch. The topic facilitators will be people from the volunteers, speakers and attendees. Before dismissing everyone for lunch, there will be people holding up papers with a topic around the place. If the topic interests you, we encourage you to go there and talk about the topic of your choice with other people interested in the same topic. Python has an increasingly important role in biomedical research due to its diverse modules available and the flexibility for utilization. In this talk, I will showcase how Python helped us in solving questions in cancer evolution. This is a combination of slides and interactive presentation/demo in coding and notebook operations. Presenting Python packages and tools for Data Science and Machine Learning like Numpy, Pandas, ScikitLearn, Matplotlib, etc. It's ideal to finish the installations before the workshop so you can have a better coding experience during the workshop. Asyncio (together with async / await syntax) is one of the most exciting new features in Python 3. Marte will detail what it is and how it can be used, together with concepts surrounding it. How does python shape the cryptocurrency industry? It's role and how can python developers benefit from it? What business owners. devs and users alike should look out for as python progresses especially in the field of AI and ML. High unit-test coverage is great, but it cannot effectively find bugs triggered by interactions between multiple features. Since it is not scalable to write tests for all possible interactions, we turn to property-based testing - an approach where we *generate* tests instead of *writing* them. Property-based testing (PBT) is a random-testing approach that first became popular in the Haskell community as QuickCheck. It works by generating random examples to find minimal counterexamples to a pattern or law that ought to always hold true. PBT is especially useful in testing edge cases and interactions between multiple features, particularly in stateful systems. This talk introduces the principles of PBT along with its history and success stories. We then illustrate PBT patterns and examples in Python using Hypothesis. Finally, we see how it fits in with TDD and integration testing. Labeled Training Datasets or off-the-shelf tools for labeling training datasets for Sentiment Classification are readily available for English and other major languages. For Tagalog and other Filipino languages, however, this is rarely the case. I developed a novel technique that essentially transfers the knowledge of the labeled training dataset on one language (English) into Tagalog and other Filipino languages. This thus enables one to develop Neural Network Sentiment Classification models on several Filipino languages, leveraging on the availability of large amounts of training data on the English language. This is a better approach than manually labeling data on Filipino languages, as it would take too many resources, and Neural Networks need huge amounts of training data in order to be effective. The journey towards becoming a better developer involves in more than just coding. If there is one thing that you want to learn this year to make yourself a better developer, it will be empathy. In this talk, we will see, as a developer how to practice empathy and write code empathetically. Also, we will discuss how empathy driven development will make one a better software craftsman and build great teams. As a great glue language, Python could (definitely) orchestrate many modern and powerful tools to build a scientific cluster. This talk will illustrate one of the real world examples, which is a cluster built and running on top of KVM. Please bring your PyCon APAC 2019 ID. Machine Learning is probably the most important development in our industry (and possibly our civilisation!). Previously restricted to math geniuses with access to supercomputers and massive data centres, machine learning tools are increasingly available as web services which are easily consumed from more traditional web applications. Python has become the lingua franca of machine learning, so Python developers are well placed to take advantage of the next wave of application development. This talk outlines the various machine learning platforms and provides a set of practical examples that demonstrate how Python developers can start taking advantage of artificial intelligence in their own applications. The intended audience is pretty wide: web developers, students, data scientists should all come away with a set of ideas and tools for implementing machine learning without needing a degree in artificial intelligence! One major challenge in fighting poverty today is the lack of reliable socioeconomic data, which is highly expensive, time-consuming, and labour-intensive to collect through ground surveys. We tackled this problem by using a combination of machine learning, satellite imagery, nighttime lights, and various alternative data sources as a low-cost and robust way to provide reliable estimates of poverty during periods or in areas without sufficient census data. Thinking Machines' team of ML researchers including Issa Tingzon, Ardie Orden, and Kevin Go will present the research methodology and results. Lightning Talks are an informal, impromptu ~5 minute presentation where anyone from the attendees can speak about any Python-related thing they want. PythonPH has an initiative: we believe that anyone can make a product with Python. But no one will know unless you show it off to everyone. On day 2, you can have the chance to show off your project. Just sign up at the help desk table and we will give you 5 minutes to awe everyone with your work. It will be your chance to shine! Your program can be simple, you might have made a product that is related to the Python ecosystem, or you want to show off what you have done to the community that involves Python. As long as you are passionate about your project, we will give you the chance to show us your work. A little warning: since we only have limited time, we can't have everyone talk. So sign up as soon as you get to the venue and ready yourself for the day. Today, there are many tasks to repeat in the company/community. In addition, we often use chat such as Slack for daily communication. So, Takanori-san created a chatbot(PyCon JP Bot: https://github.com/pyconjp/pyconjpbot) to automate various boring tasks related to holding PyCon JP. In this talk, Takanori-san will first explain how to create a chatbot using slackbot (https://github.com/lins05/slackbot). He will tell you how to register bot's integration on Slack and how to create a simple bot in Python that responds to specific keywords. As specific examples, Takanori-san will explain how to make a bot command to perform the following operations and technical problems. Slow applications are no fun. Application performance monitoring (APM) makes tracking down issues problems much easier. But which tools should you use? With the release of Elastic APM, there’s a new option. Language server and Python client is fully open source so you can get started with any app. Elastic’s APM was released some time ago, so it’s a very fresh option for tracing performance problems in Python applications (and other runtimes as well). The basic platform is free so it should be a welcome change for Go developers used to spending huge bills on comparable hosted platforms. It can also be used to track any custom span in any Go application to find out where time is being lost and users are being slowed down. This workshop aims to explore the rich Testing ecosystem of Python. It will take the participants in a voyage through basic unit tests, test runners, mocking, doctests and coverage analysis through a TDD-focused coding exercise. This will be an introductory workshop to learn GraphQL in Python using Graphene. The workshop will introduce first basic GraphQL concepts before getting the attendees' hands dirty creating a schema and playing with it. And follow the setup instructions here https://github.com/neequole/bahay-kubo. If you have any setup problem, please come to the workshop at least 30 minutes so we can assist. See you! make use of innovative, multi-touch user interfaces. In this workshop, the aim is to utilize Kivy and Tensorflow to create a Computer Vision application. We'll be using Google's Inception-v3 for our image recognition model. Our workshop will focus on the basic of docker and kubernetes for python and for participants to gain some hands-on-experience. We will be using a python application based on flask framework all throughout the workshop. The jupyter notebook is now a default format for scripting in many areas of computer engineering and education like data science, machine learning, and artificial intelligence. But what are the most efficient practices to work with Jupyter notebooks to get the most out of this technology? In this talk Dmitry Trofimov, team lead of PyCharm IDE, will show how different tools help you solve your daily tasks using Jupyter notebooks: JupyterLab, Hydrogen plugin for Atom, VS Code, and PyCharm (all tools are open-sourced). We will discuss their pros and cons and look at them in action. Recommender systems inherently suffer from data sparsity and cold start problem. To address these issues, the auxiliary information (e.g., feature hierarchy, knowledge graph) has been incorporated into recommendation. This talk is focused on the latest recommendation algorithms with incorporation of feature hierarchy and knowledge graph. Do you already use our beloved micro-framework Flask but have a problem with the speed and scalability? We hear a lot of buzz with the new fancy asynchronous Python programming using async/await keyword to make our Python code run faster. But really how async works are still not spread well and the majority of Python programmer still not familiar using async/await keyword. In this talks, because Flask is not intended to support async (yet), we are will explore Quart, the Python ASGI web microframework. It is intended to provide the easiest way to use asyncio functionality in a web context, especially with existing Flask apps. This is possible as the Quart API is a superset of the Flask API. So you can instantly migrate your Flask app easily! MySQL 8.0 is a new and exciting version of MySQL with many changes. This talk will present some new features like CTE and Window Function, but will mainly show how to use MySQL as both NoSQL and SQL database with Python. The Python User Group Singapore society facilitates PyCon conferences in Singapore and has successfully held yearly conferences since it's inception. Members of the society all contribute on a voluntary basis and also organise various monthly meetups in collaboration with local startups and companies. The mission of the Python Software Foundation is to promote, protect, and advance the Python programming language, and to support and facilitate the growth of a diverse and international community of Python programmers. The majority of the PSF's work is focused on empowering and supporting people within the Python community. The PSF has active grant programs that support sprints, conferences, meetups, user groups, and Python development efforts all over the world. In addition, the PSF underwrites and runs PyCon US, the primary Python community conference. Being part of the PSF means being part of the Python community. Recently we changed the PSF to an open membership organization so that everyone who uses and supports Python can join. To learn more, visit https://www.python.org/psf/membership. PythonPH is a community in the Philippines for enthusiasts and users of the Python programming language. Our aim is to show that Python has something for everyone: from hobbyists to educators, to professionals. We hold monthly meet-ups for knowledge sharing and some pizza. Whether you're new to programming, an experienced practitioner, or just plain curious what this Python programming language is about, you're much welcome to join this community! – underpinned by the world’s largest delivery network – Accenture works at the intersection of business and technology to help clients improve their performance and create sustainable value for their stakeholders. With approximately 459,000 people serving clients in more than 120 countries, Accenture drives innovation to improve the way the world works and lives. Visit us at www.accenture.com. Freelancer.com is the world's largest freelancing and crowdsourcing marketplace by number of users and projects. We connect over 31,538,532 employers and freelancers globally from over 247 countries, regions and territories. Through our marketplace, employers can hire freelancers to do work in areas such as software development, writing, data entry and design right through to engineering, the sciences, sales and marketing, accounting and legal services. The Shopee team comprises over 8,000 employees from across the region, and with our rapid expansion, we are constantly on the lookout for potential young talents who have the passion and drive to become part of a fast-moving and dynamic team. Do check out our career websites: http://careers.shopee.sg/ for tech roles in Singapore as well as http://careers.shopee.ph/ for business technology roles based in the Philippines! Thinking Machines is a data science consultancy with operations in Singapore, Manila (PH) and San Francisco (US). Founded by Stanford engineering graduates who've worked on data products at some of the best tech companies in Silicon Valley, they are committed to delivering quality work for them, their clients and our community. PythonED conducts Python 3 Certified Engineer Basic Examination intended to support nurturing Python engineers in Japan. In this year, PythonED is planning to perform a Python3 Engineer Certification Data Analysis Examination. They sponsored PyConAPAC in order to collaborate with enterprises deploying offshore business for Japan. They are looking for companies who can conduct Japanese Python examination in APAC. GitKraken is the legendary Git GUI client for Windows, Mac and Linux. GitKraken is designed to make you more productive by making Git commands and processes easy, fast and intuitive. Glo Boards help your dev team track tasks and issues from inside GitKraken, VS Code, Atom or a browser! PythonED conducts Python 3 Certified Engineer Basic Examination intended to support nurturing Python engineers in Japan. WhenInManila.com is the top online magazine in Manila and the Philippines. They are also a community of over 200 writers, photographers, videographers and storytellers who simply want to share their stories of adventures and discoveries. What started as a small blog from Manila, quickly turned into a platform, an online magazine that boasts the stories from Manila, the Philippines and the world. With stories and writers contributing from Manila, Batangas, Cebu, Davao, Singapore, Hong Kong, New Zealand, the United States and ALL OVER THE WORLD, WhenInManila.com has quickly become the go-to lifestyle magazine for Manila and beyond! Upstream Media PH is a video production company that aims to provide a solution and platform for local sporting events and conferences. The company offers experience and passion in live video production as well as broadcast and live streaming. The company believes that it is vital to tell the stories and transfer learnings from key moments in history. This definitely includes the growth of local sports through broadcast and game film (sporting events) and refreshing and reinforcing a person’s learnings from talks and presentations (conferences). Databeers is a movement aimed at spreading a data-driven culture. It brings together data experts from various sectors to share about data (and pretty vizzes) at a level accessible to data enthusiasts, non-experts, and the general public... with free beers. The initiative was first launched in 2014 by Giovanna Miritello, Marcelo Soria and Dani Villatoro in Madrid, Spain. Since then the event has spread across several cities around Europe and the UK. 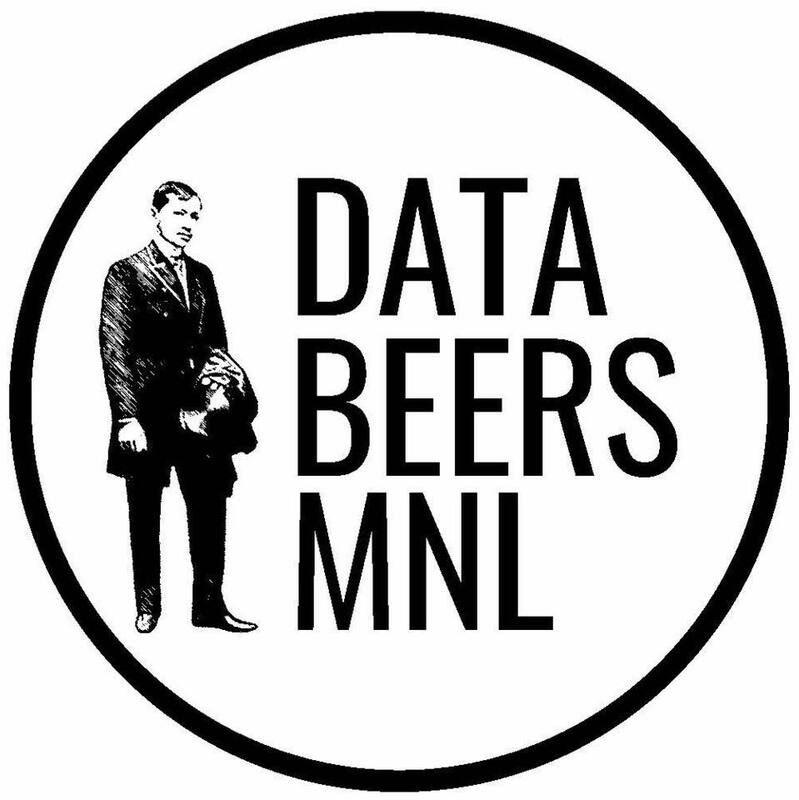 And now, we are bringing DataBeers to Manila, the first one in Asia. AWS User Group for The Philippines. 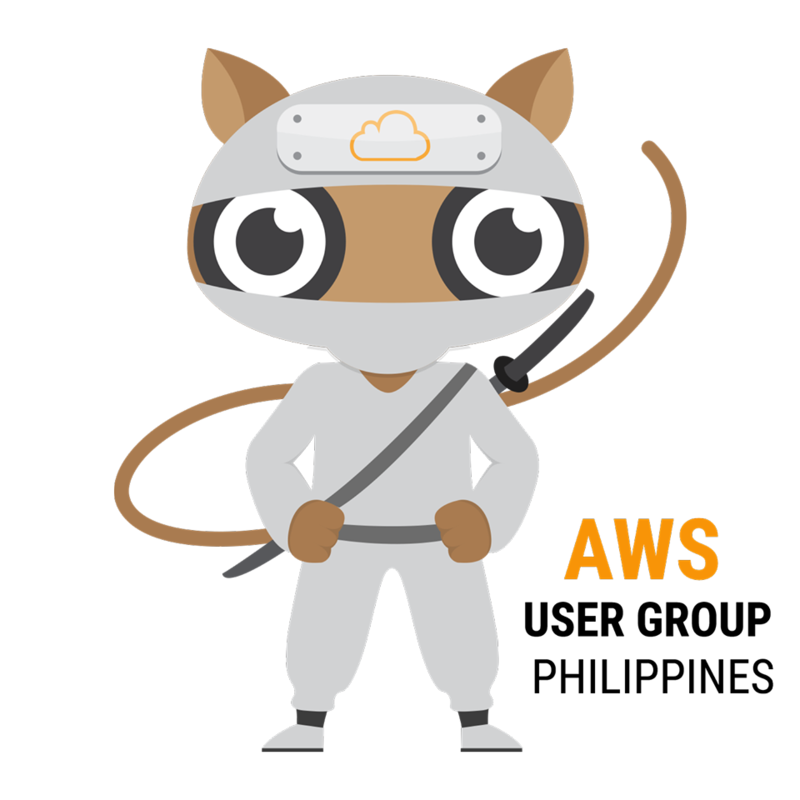 An Open Group for Amazon Web Services (AWS) enthusiasts. Women Who Code Manila is part of a global non-profit organization (Women Who Code) that inspires women to excel in their tech careers. We work to support this generation of technology professionals in being and becoming leaders and role model in the tech industry. We provide technical study groups, How to be you po? series, hackathons, panel talks and more. This year we aim to encourage more women to speak and participate in tech conferences. Developers Connect Philippines (DevCon) is a non-proﬁt organization which aims to promote the “IT Pinoy Talent” mainly by providing a unique venue for IT students, educators, professionals and enthusiasts to Sync, Support and Succeed. 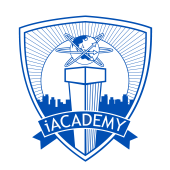 Our mission is to promote collaborative growth and global competence of Filipino developers in the academe and IT industry. Envisioning a country with highly active communities of globally competent developers. The Philippine web designers organization is a volunteer non-profit that helps nurture the local design & development community. They are a group of enthusiasts and professionals who create human interfaces for the web, champion the use of standards, accessibility, & usability, and aim to uplift the state of web design in the country. They organize events like the <form> function() & .class conference, as well as miniffc meetups, roadshows, and workshops. 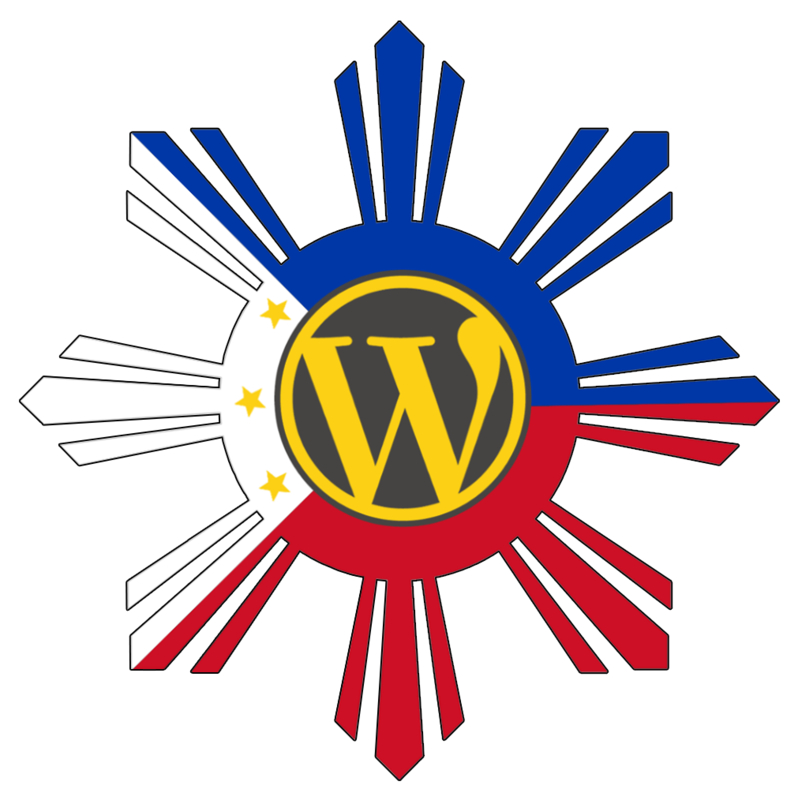 WordPress User Group Philippines (WPUGPH) is a grassroots community of WordPress developers, designers, and publishers who get together to share their knowledge and experience, and to meet other WordPress users in the Philippines. PyCon PH is a community conference intended for collaboration in the developer community. We value the participation of each member of the Python community and want all attendees to have an enjoyable and fulfilling experience. Accordingly, all attendees are expected to show respect and courtesy to other attendees throughout the conference and at all conference events, whether officially sponsored by Python.PH or not. Harassment includes offensive verbal comments related to gender, gender identity and expression, sexual orientation, disability, physical appearance, body size, race, religion, status, sexual images in public spaces, deliberate intimidation, stalking, following, harassing photography or recording, sustained disruption of talks or other events, inappropriate physical contact, and unwelcome sexual attention. Conference staff can be identified by t-shirts/special badges/head sets. This Code of Conduct is based on the PyCon US 2015 CoC, and is licensed under a Creative Commons Attribution 3.0 Unported License.